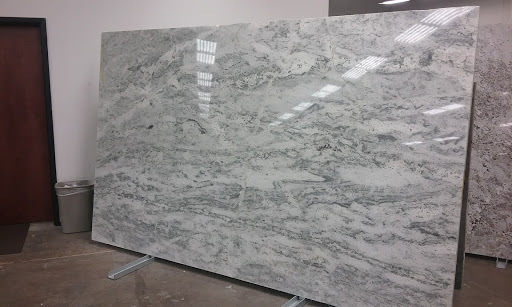 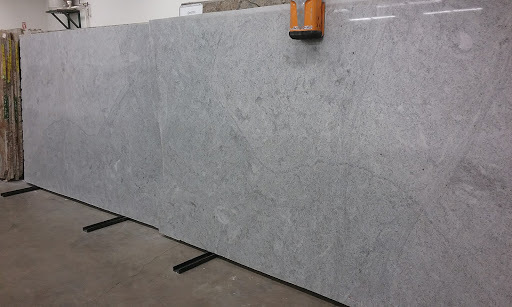 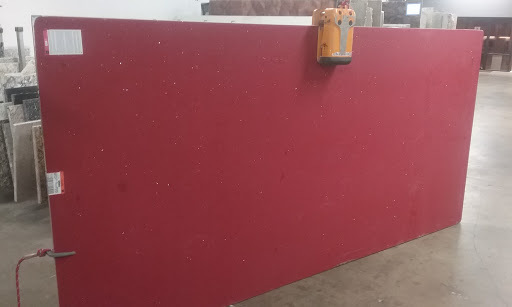 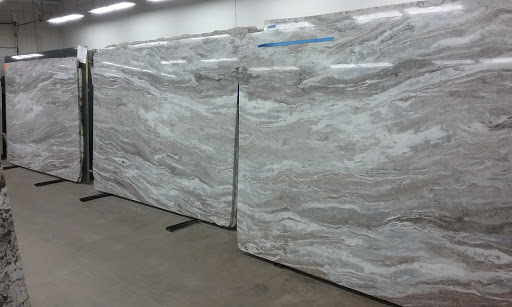 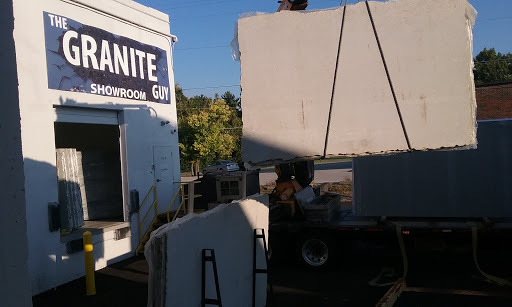 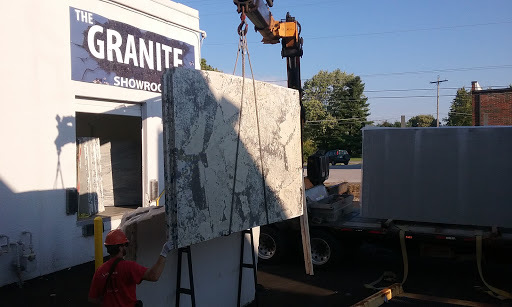 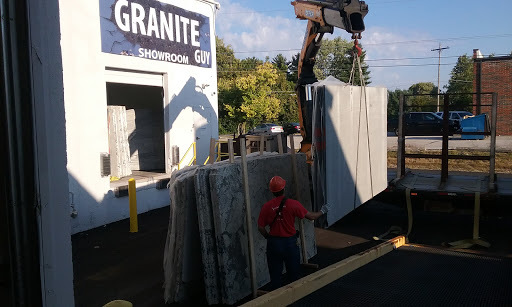 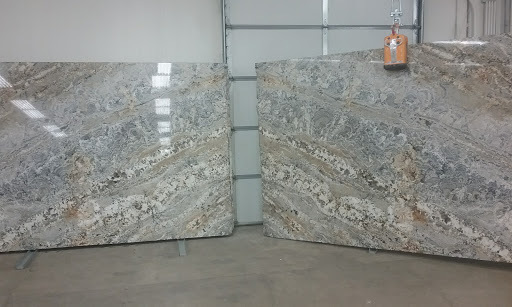 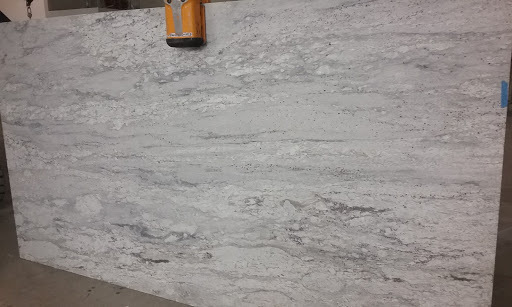 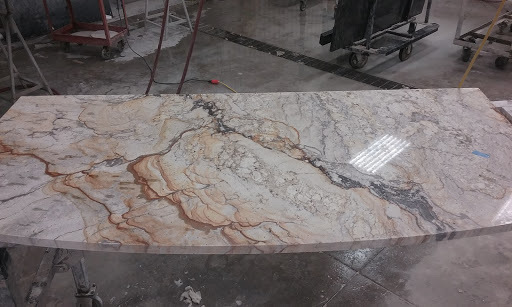 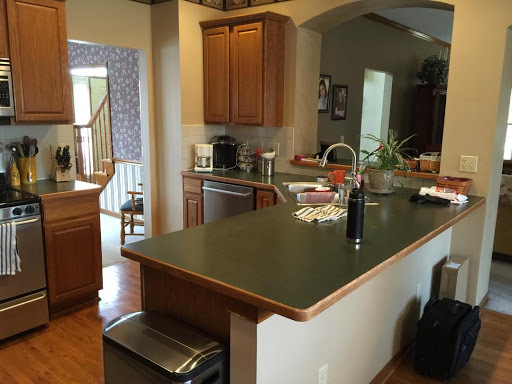 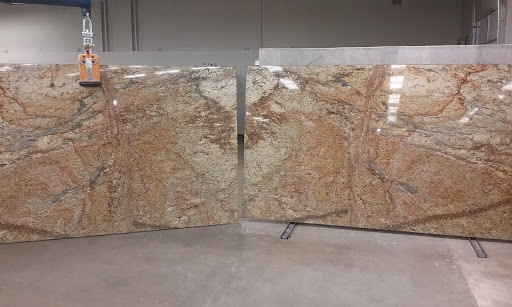 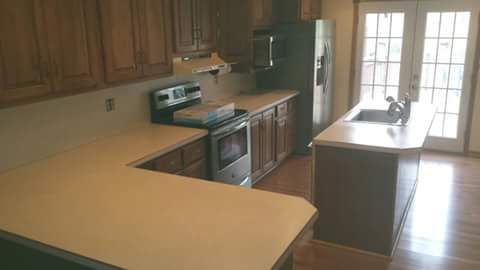 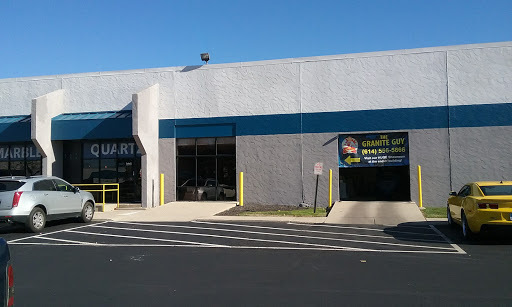 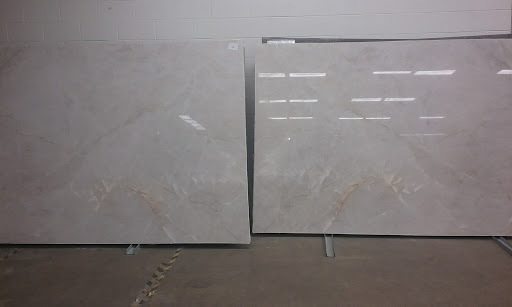 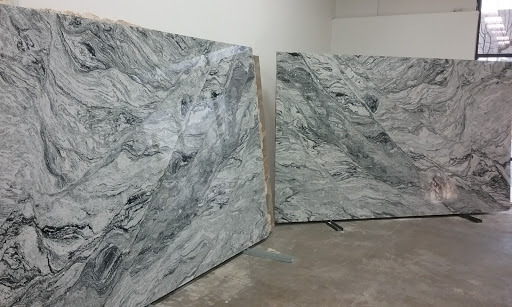 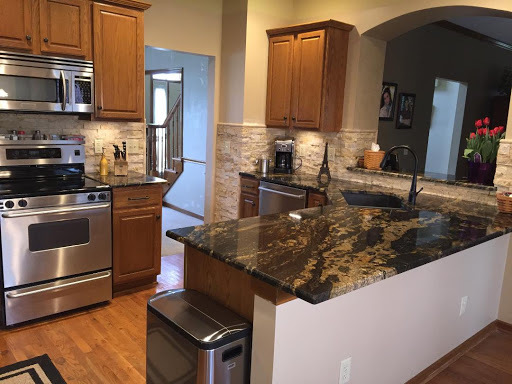 At The Granite Guy, we are the leaders in design and installation of quality countertops in the Columbus, Ohio area. 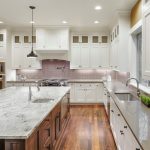 If you are considering remodeling your kitchen or bathroom, we invite you to take a digital walk-through of our showroom using the photos in this gallery to get some inspiration. 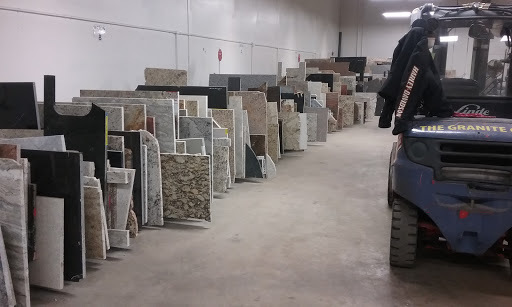 You are also welcome to visit our showroom to view our vast selection in person and receive a quote. 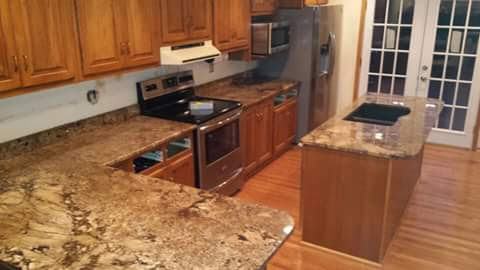 We are committed to 100% customer satisfaction, so feel free to contact us today with any questions you may have.